Discounts on Marvel's Spider-Man, Rocket League, Battlefield 1, Assassin's Creed Origins, Dragon Age: Inquisition, FIFA 19, God of War, Subnautica, The Sims 4, Unravel Two and more. This week's North American PlayStation Store discounts include an EA Publisher sale, offering discounts on Battlefield, Dragon Age, FIFA, The Sims and Need for Speed. 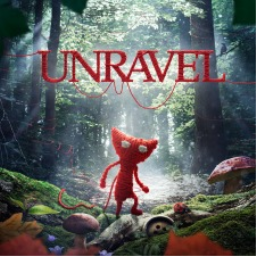 The first Unravel game with trophies was Unravel, which was developed by Coldwood Interactive, published by Electronic Arts and released on 09 February 2016. 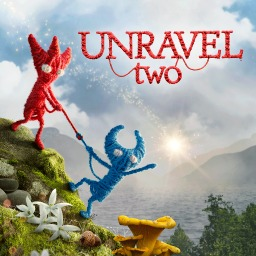 Since then there has been 1 more game in the series with trophies - Unravel Two which was developed by Coldwood Interactive, published by Electronic Arts and released on 09 June 2018.